When you’ve been crafting as long as I have, it’s important to have a toolkit of tips and tricks to make things easier. 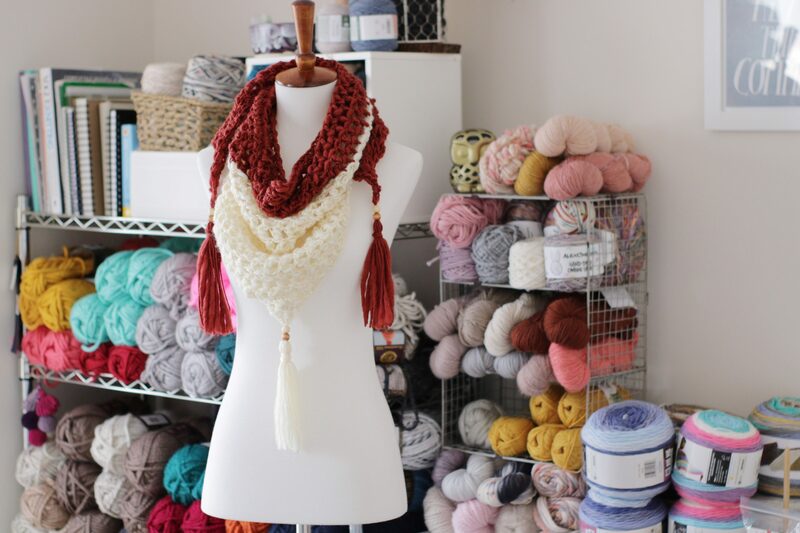 I was recently designing the Boardwalk Shawl and wanted to put some lovely beaded tassels on the ends using the leftover The Wave Wool yarn from the project. I scavenged around my craft room and found some wooden beads to add a boho vibe. 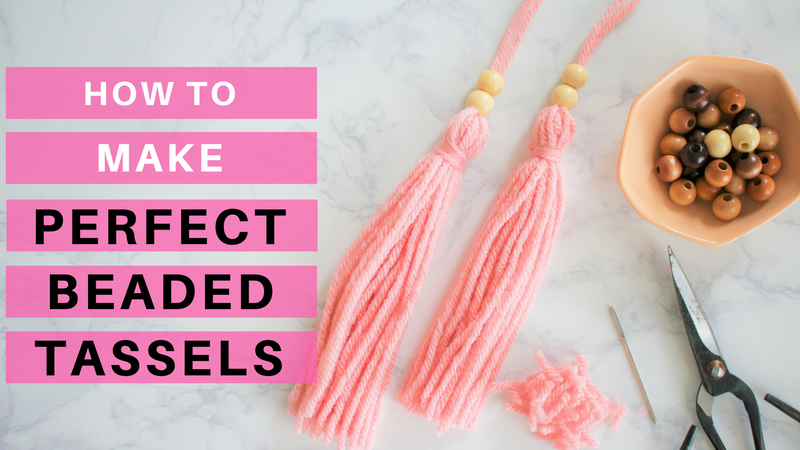 Tassels on crochet projects are a hot trend right now. 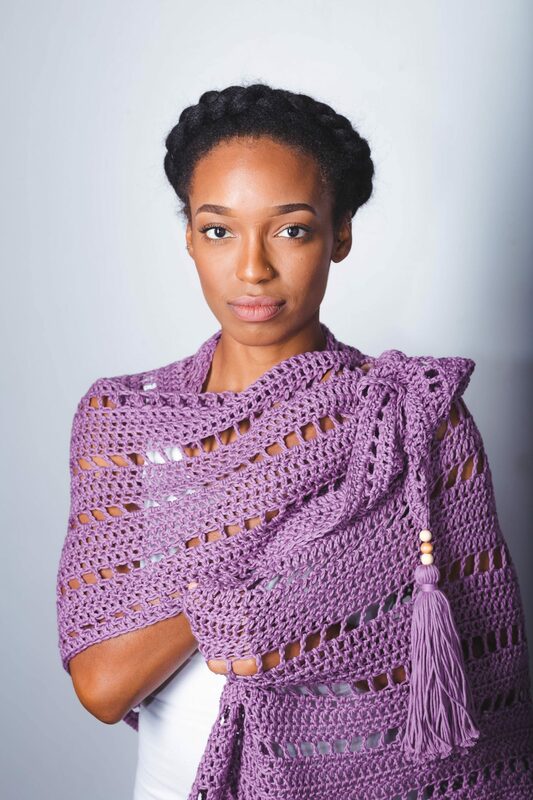 I first used them on my design for the Free Yourself Shawl, an oversized openwork shawl made from warm-weather-friendly cotton. It’s worked top-down with well spaced mesh rows to let the project breathe. 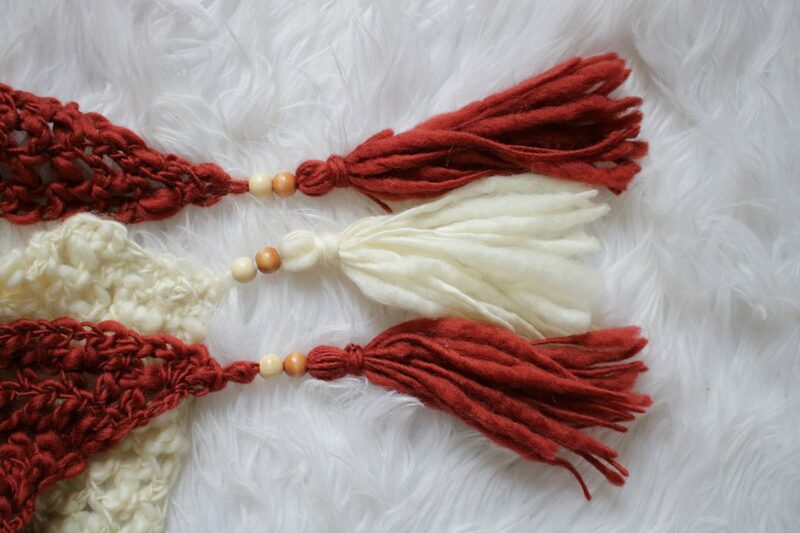 The tassels also had wooden beads and were the perfect finishing touch for my first shawl design. 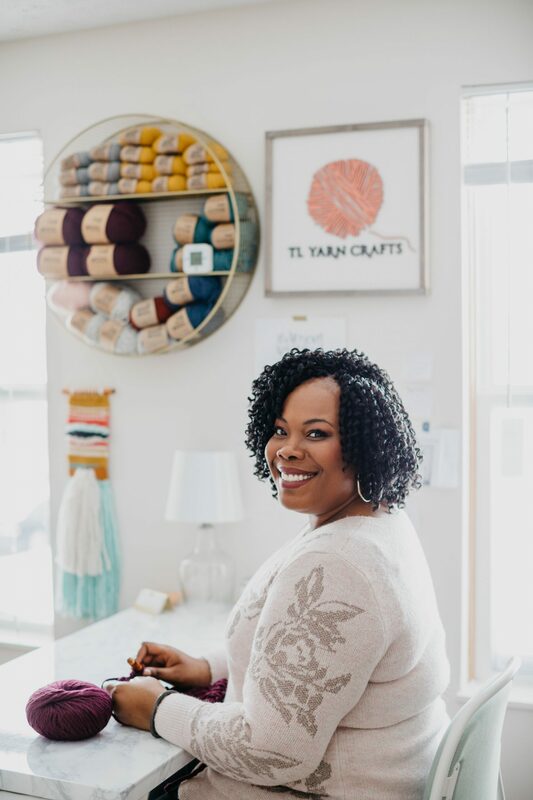 I had spring on my mind again when I designed the Boardwalk Shawl, a free bottom-up mesh design with simple color blocking and a shorter wingspan. I had just enough yarn left after the project was done to make a few flowy tassels. I hope that was helpful! 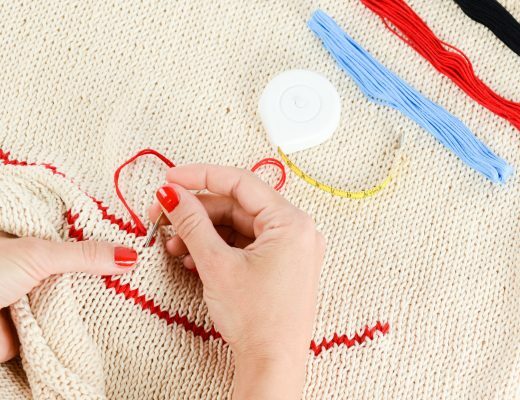 Find all of my video DIYs on TL Yarn Crafts TV and don’t forget to subscribe. 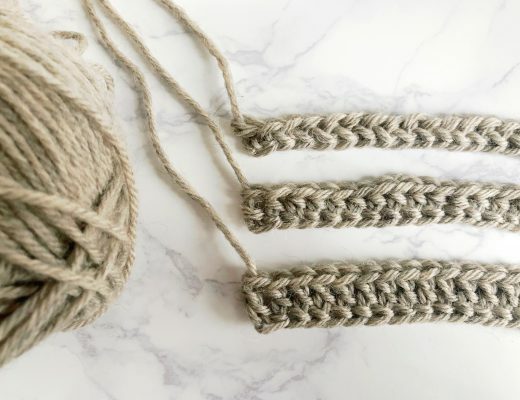 I have a great series on Tunisian crochet for beginners and a few other tricks from my toolkit. I followed your YouTube tutorial and it was perfect!